Join us for a monthly craft program for adults. All craft materials will be provided. 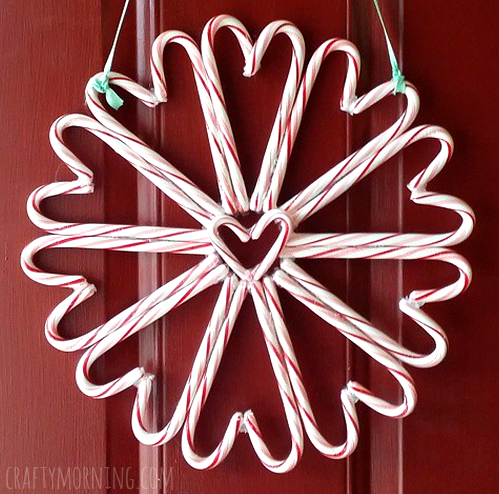 We will be making a wreath out of candy canes!